Talk about a summer of reading! 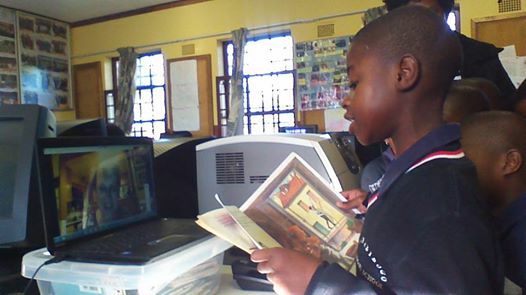 It’s amazing how our summer reading program traveled around the world proving that you can read and have lots of fun during vacation. You can even participate when you don’t attend our school! We had photo submissions from both the northern hemisphere and southern hemisphere. 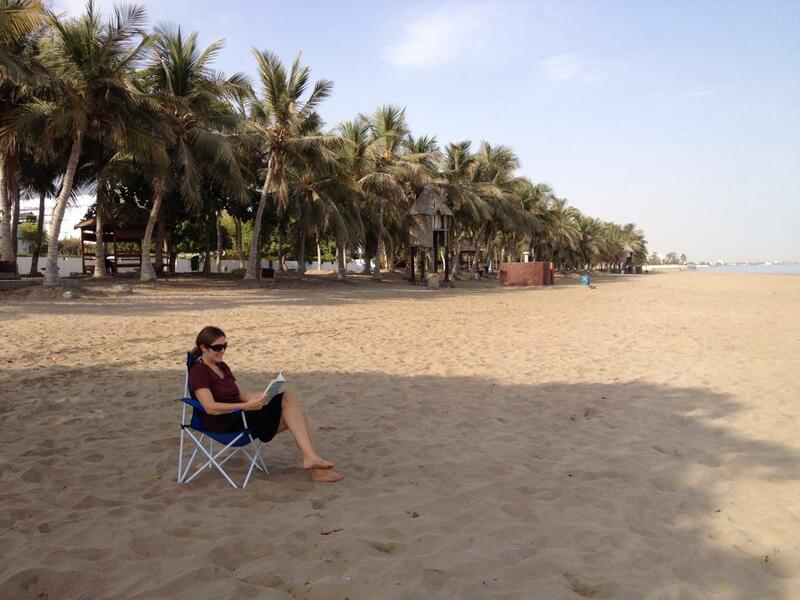 Here is Mrs. Adair on a beach in Muscat, Oman where she now teaches. Oman is in the Middle East near Saudi Arabia. She wrote that it is very hot there now. Hot like a sizzling 107 F hot! 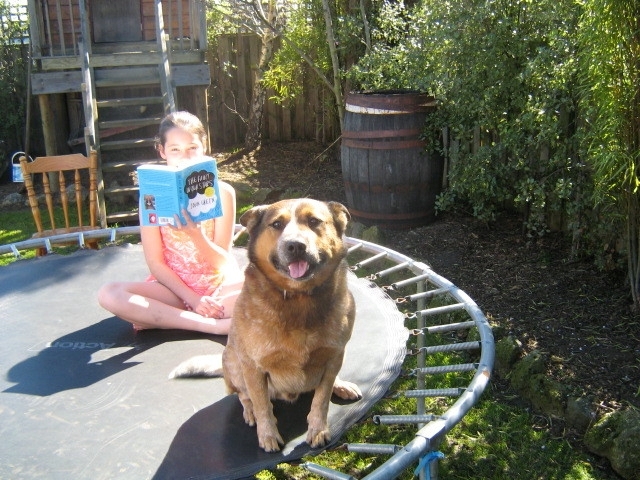 Our friend BB, who lives in Australia sent a photo with Hack, reading on their trampoline. 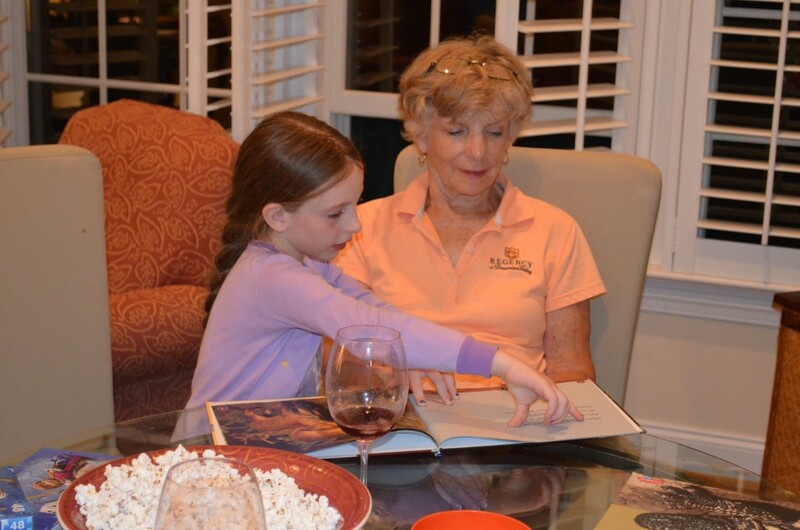 BB and her mom AA have been a blog visitor for years! She used to have a blog of her own, but got too busy to keep it going. Now she stays up with blogging by commenting on friend’s blogs. 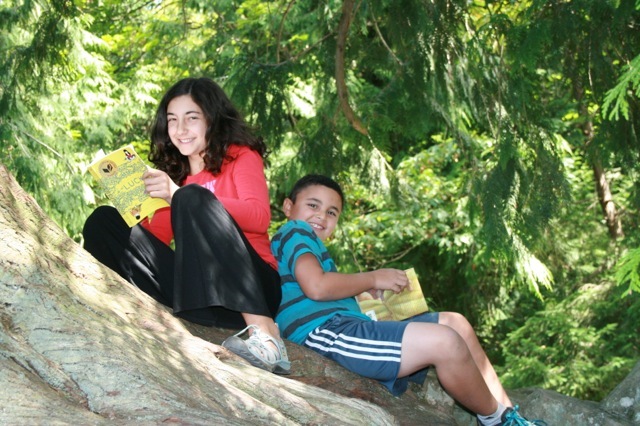 Zoe and Max went on vacation this summer to Bellingham and the Chuckanut Drive area. 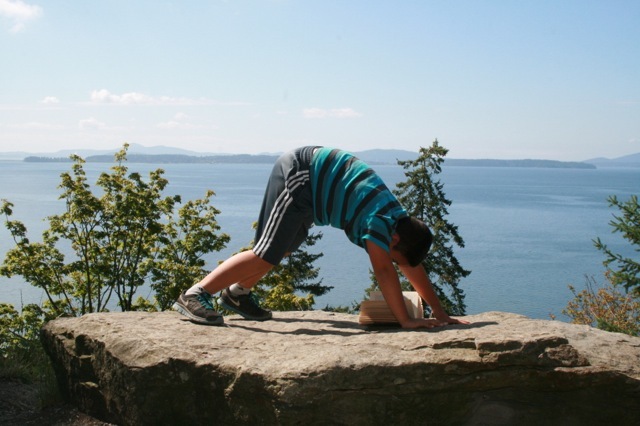 They sent in these photos from the beach up north and practicing some yoga poses. 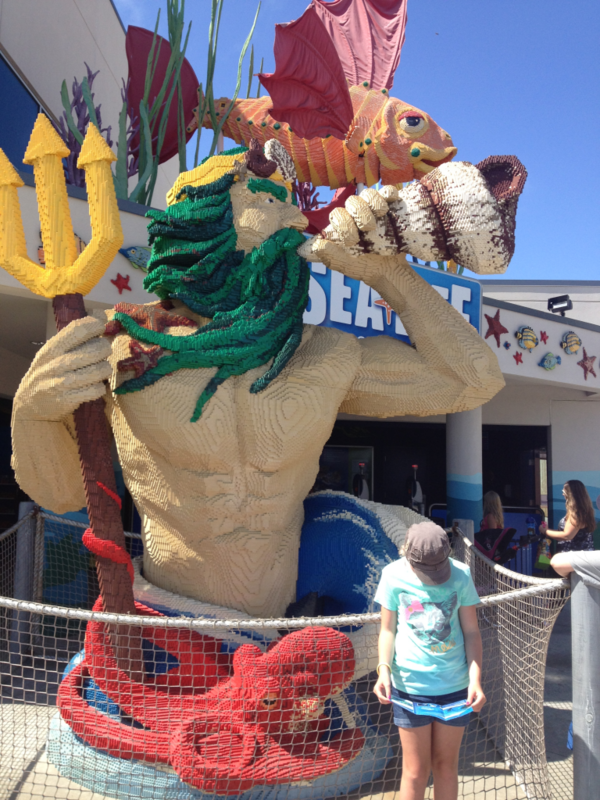 Our latest summer photos came from Mina and Penny who went on a family trip to the east coast. 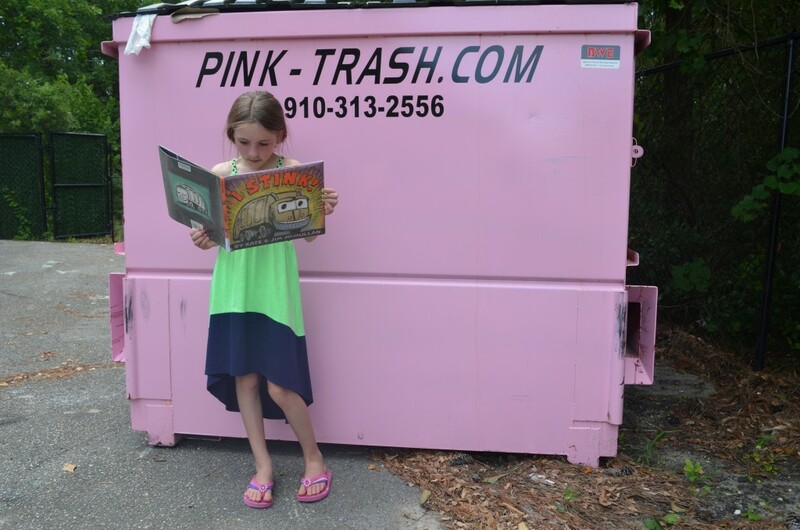 Penny shared a favorite book and her sister posed in front of a pink dumpster. Yes, apparently there are different companies who pick up garbage in the area they visited. Each company paints their dumpster a different color. A pink one sure does draw a lot of attention! Did you notice what Mina is reading? Thank you to everyone who participated this summer, including my family. 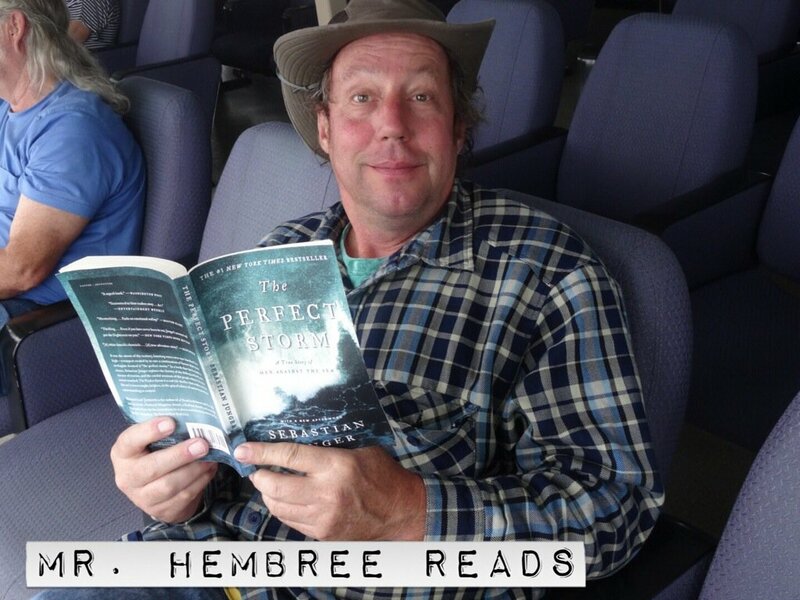 I was thrilled to see my husband read two books on our vacation to Alaska. 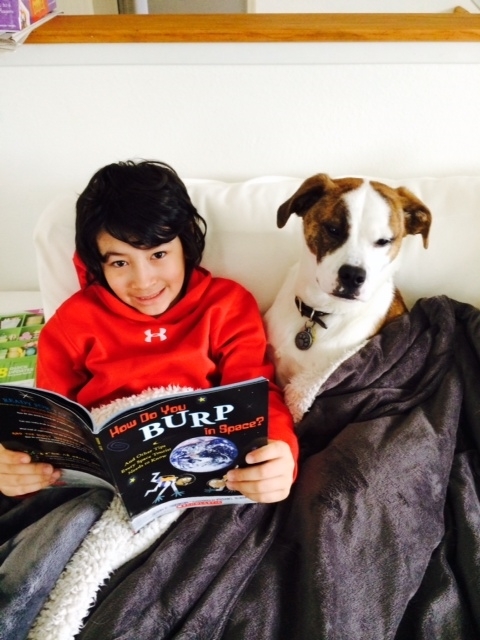 My daughter loves reading on her Kindle, and my nephew is always close to a great book. 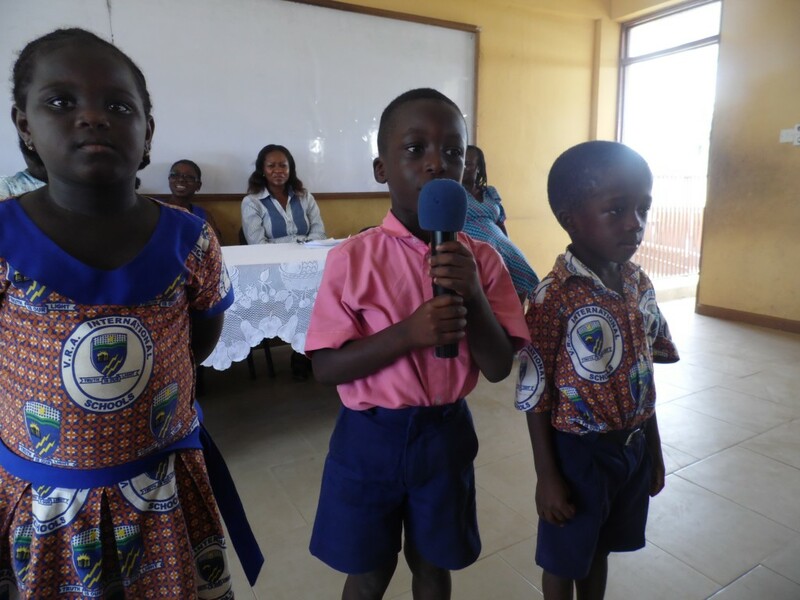 It was fabulous seeing our friends in Ghana, Lesotho and South Africa reading as well. 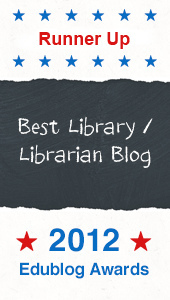 We are all a connected village of readers and look forward to more collaborative activities in the coming year. I hope you will stop by the library (if you attend our school) and see the new Summer Reading 2014 posters! 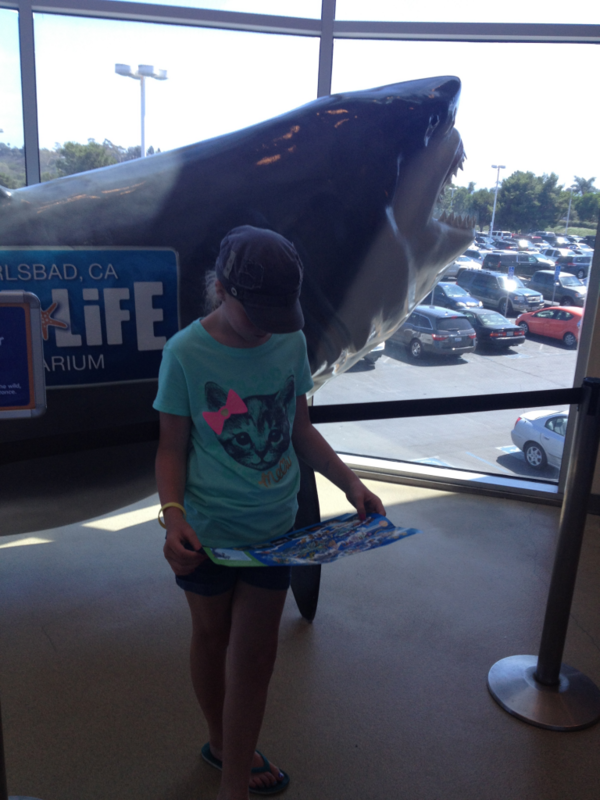 Thank you so much for remembering our blog on your vacation and sending in your photos. It’s been a fun couple of months! 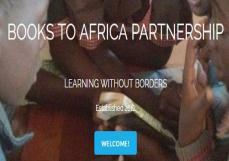 Stop by the blog again soon for upcoming posts about International Literacy Day and Dot Day. How would you like to sit on this bench? 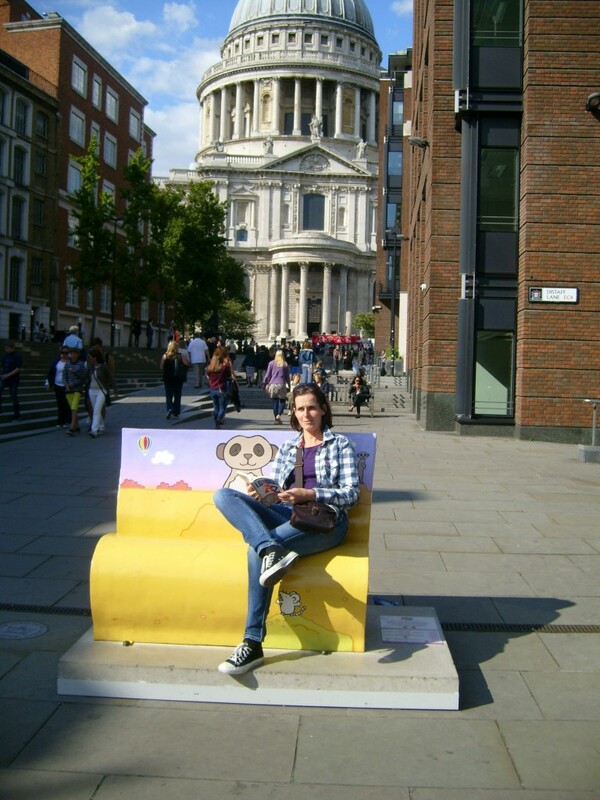 Sitting on the bench in London, England is one of our blogging partners. 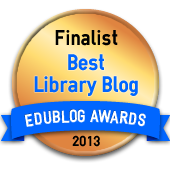 Mrs. Monaghan runs the fabulous classroom blog A Room with a View from Middleham, England. 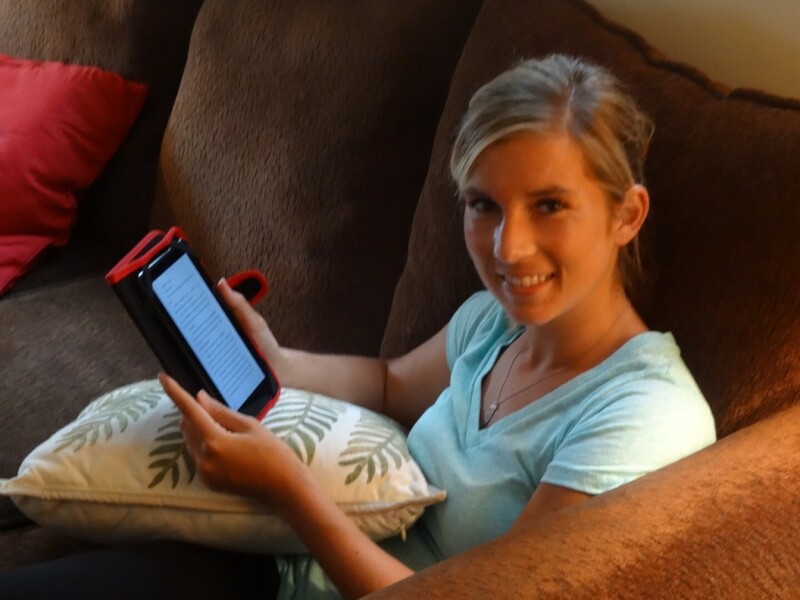 She and her family visited London this summer and sent us a photo for our reading blog because she thought we would like one from another country! 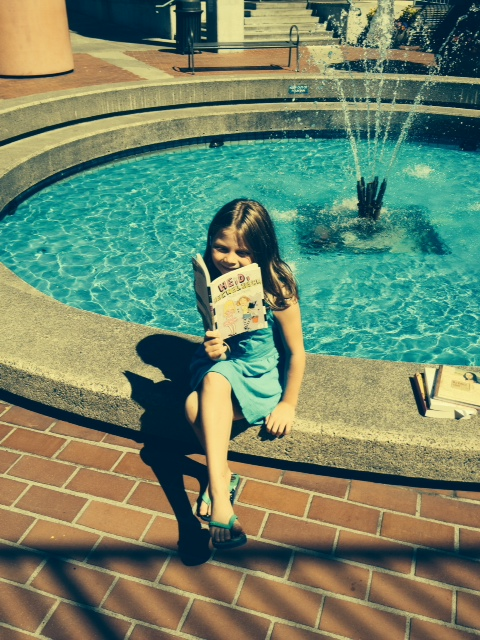 She said she was thinking of us as she and her daughter went on a book trail hunt! 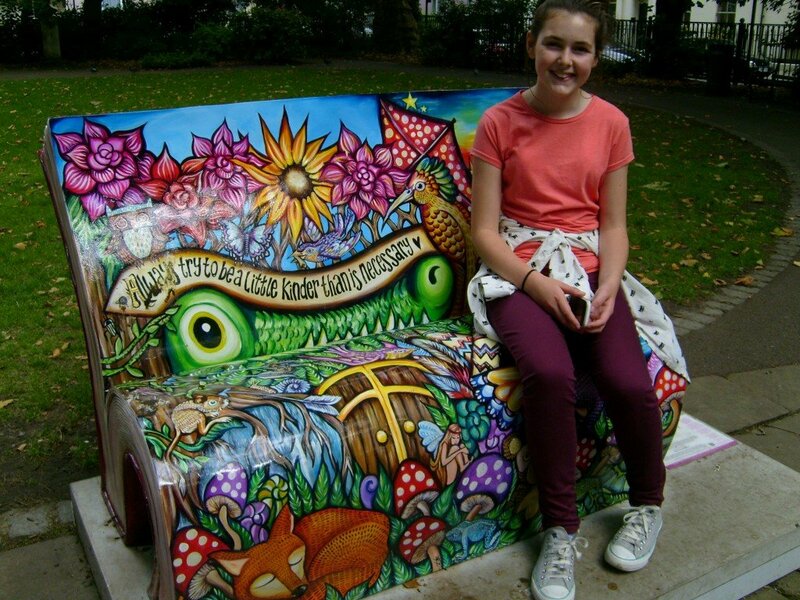 They went on the Books About Town hunt for benches hidden in different parts of London. 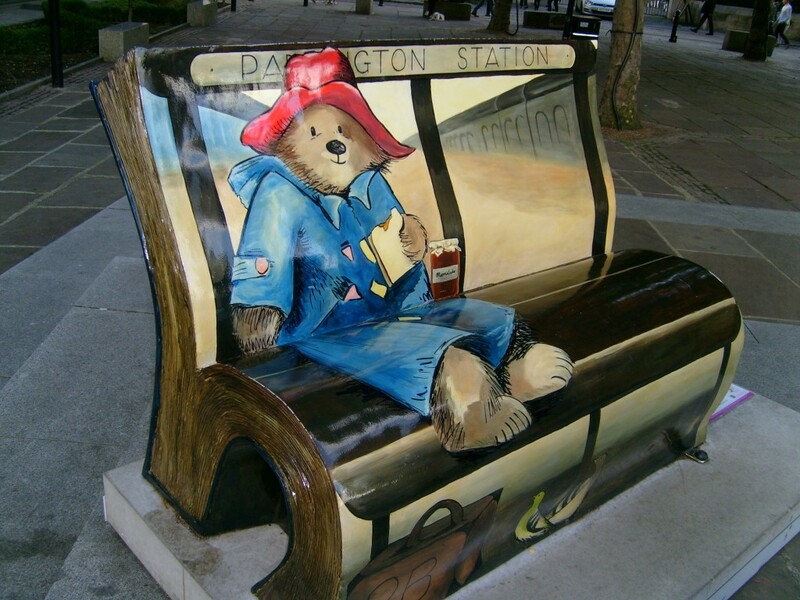 Artists had been commissioned to illustrate benches to depict a book or author – and you could follow a map trail around the city to discover them – mainly in parks and leafy spaces. Needless to say we whiled away many happy hours obsessively searching! The first picture is not very good but at least I remembered to get a book out! The last one is my favourite bench… thought you’d like a little quiz to see if you can guess it! Now the challenge is of course to figure out which book this bench depicts. Talk about a puzzle. I think I am going to need help! Can you help me please??? Do some research, with your parent’s permission of course, and figure out what book is featured on the bench. 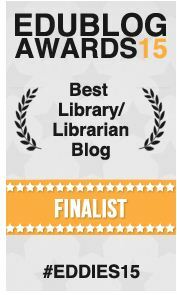 Then leave a comment on the blog and let us all know what you found out and how! Maybe you think you know it in your head. You still need to do research to verify your idea. 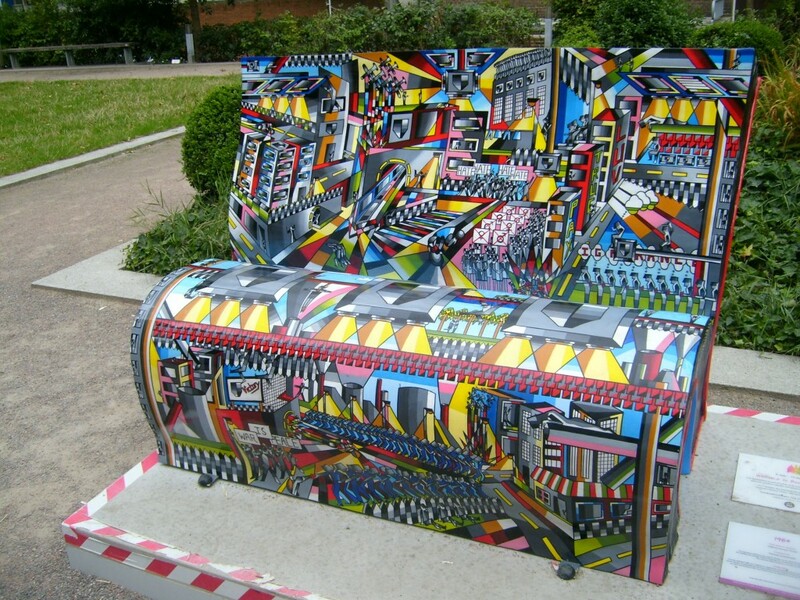 Please, please, leave us a comment and give us all the scoop on the mysteriously, colorful bench! Inquiring minds want to know! 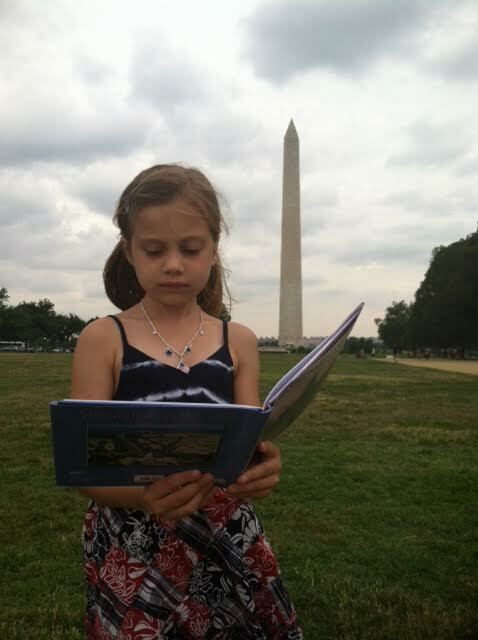 Thank you so much Mrs. Monaghan for sharing these fabulous reading photos from London, England. 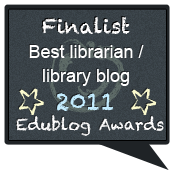 We hope you will also visit Mrs. Monaghan’s blog A Room with a View as well. 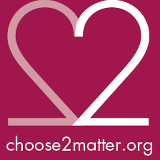 They have just started school again for the 2014-2015 school year and always have great posts to read. First it was Gibitz and then it became Stroh! Yes, our favorite music teacher got married (congratulations!) over the summer. 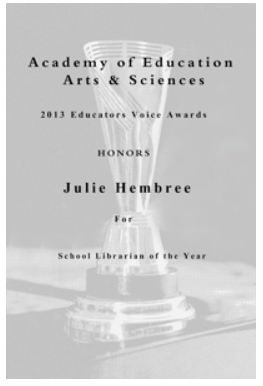 While we all know Mrs. Stroh loves music and singing, you may not know she is an avid reader. How do I know? 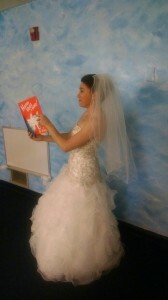 Check out this wedding portrait with Dr. Seuss! Honestly, I don’t know how Mina and Penny do it, but they always have memorable photos! 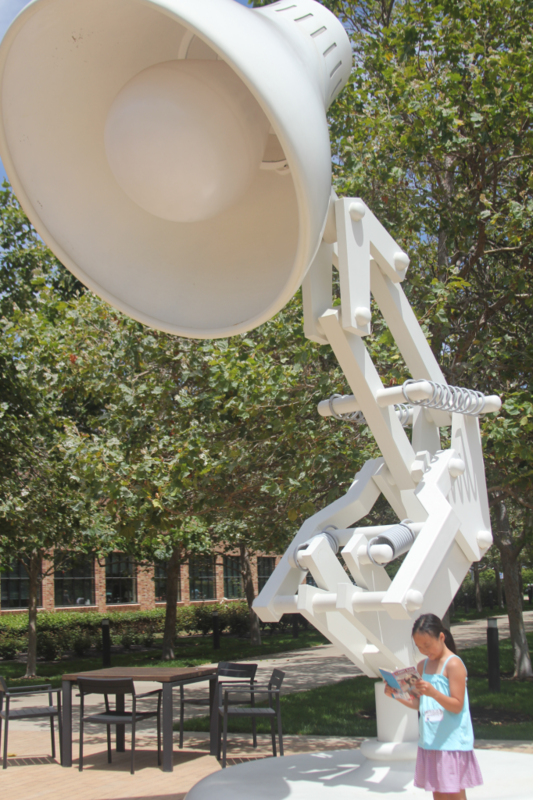 Last year they featured a certain countryside landmark of toilets and Captain Underpants. I challenge you to find that photo from last summer! 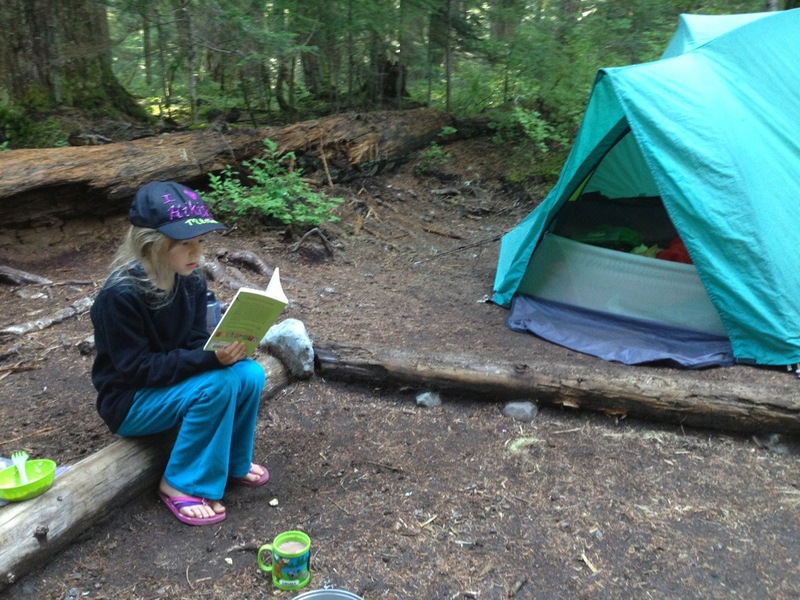 This year the girls are back with some camping, tents, books and a FROG! Have you ever wondered how the astronauts do normal things in space? Kaito has the perfect book to answer those questions! I can bet he would like to meet Chris Hatfield to ask him this question and more. Who is Chris Hatfield you ask? Kaito, do you know? Recently Miss Y, one of our librarian friends in Australia, drove seven hours from her home to Canberra to meet Chris Hatfield. 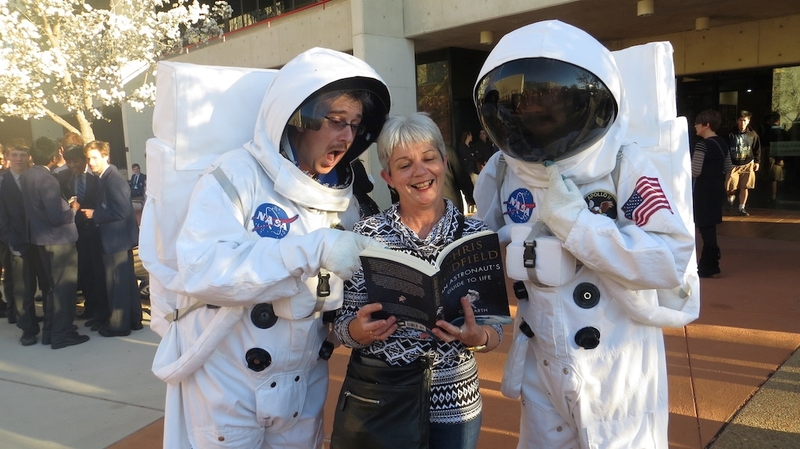 Sadly she was not able to get a photo of a book signing with him, but she sent us this photo with some other astronauts and a blog post about her visit. Twitter while he was on the International Space Station for 5 months. astronaut at 9 years of age and worked hard to make his dream come true. we can’t wait until it’s published! Thank you so much Miss Y for sharing this post with us! We will have to be out the lookout for when Commander Hatfield comes to the Seattle area for a visit. I can’t wait to see what he does with Peter Reynolds! Thank you Kaito for your photo! It was perfect timing to receive two photos about space and astronauts this week, especially one from another continent! Now we have photos from Australia, Europe, North America, and Africa. 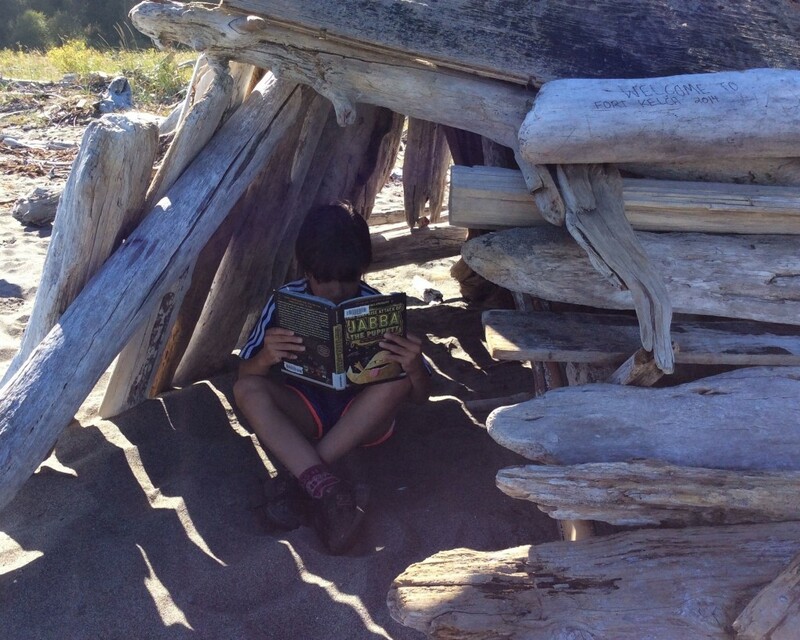 The best part of the Super Summer Reading program is seeing where students have been reading during the summer. 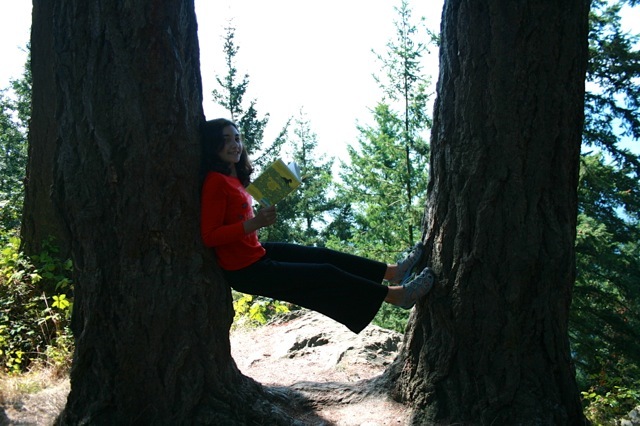 Today’s update features Adele who went camping with her family at Fort Flagler State Park. The fort was built in 1897 and was officially closed as a fort in 1953. After that it was turned into a state park. The cool part about this park is there are so many things you can do! 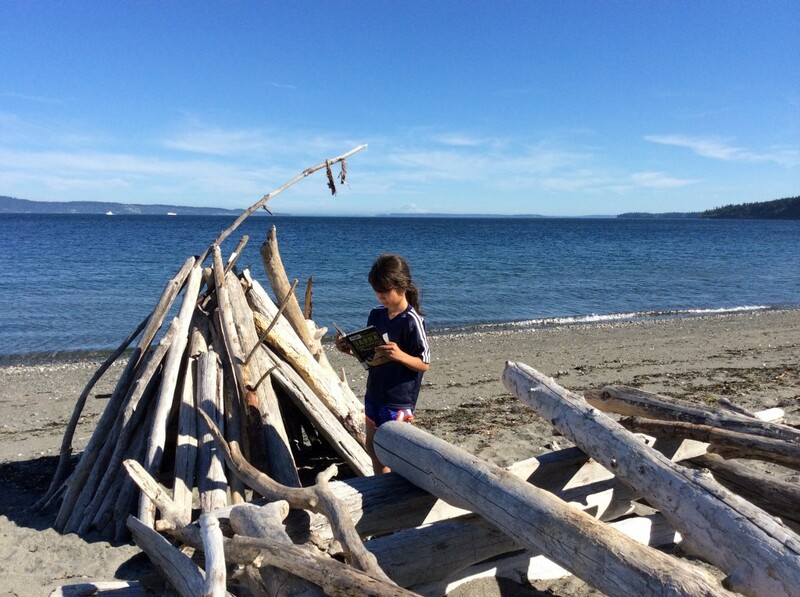 It’s a great place to bike, build driftwood forts and READ! Thanks for the photos Adele! It looks like you had a great time with Jabba! School begins in only one more week! Can you believe how quickly the weeks have flown by this summer? 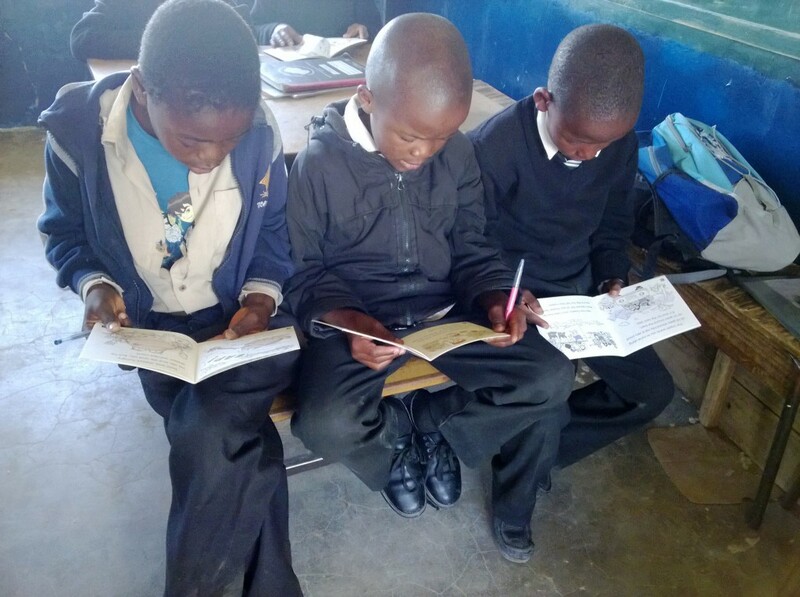 It must be going quickly because so many students are having fun traveling and reading! 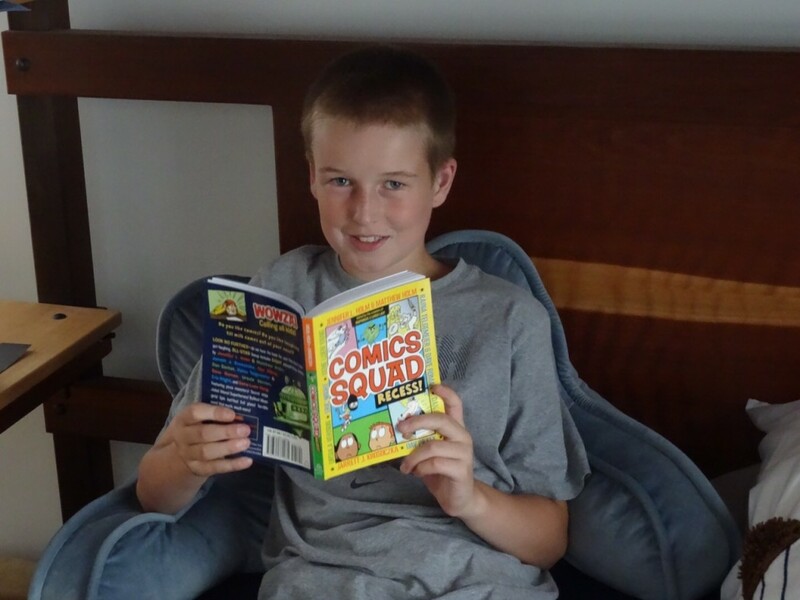 Here are our latest Super Summer Reading photos from some our Bulldog Readers. 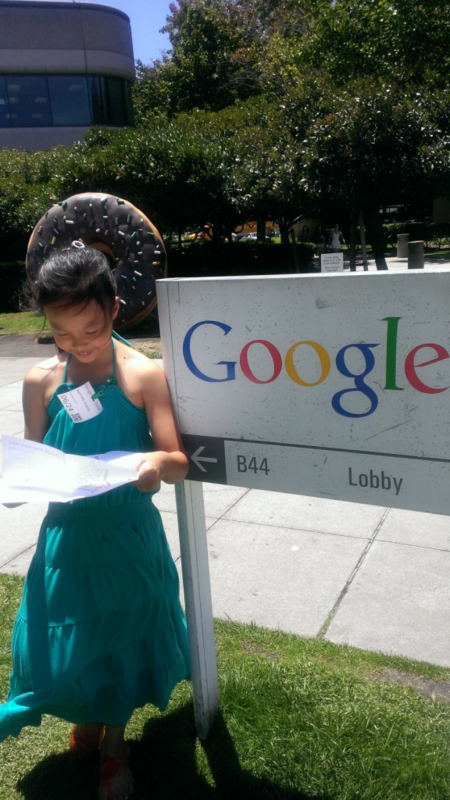 Audrielle has some reading moments at Pixar (photo 1) and at Google Headquarters. Does anyone know in which state those famous businesses are located? Fiona is near one of the most famous American monuments. When I saw it last September, it was covered in scaffolding as it was being repaired from earthquake damage. Now it’s nice a beautiful again. What monument is this and where is it located? It might be a bit more difficult to guess where Mackenzie is in these photos. There are some hints, and if you are a Legos fan, then you probably can figure this out quite easily. Where in the world is Mackenzie? I hope you will leave a comment and let us know where you think our guest readers are in this post! 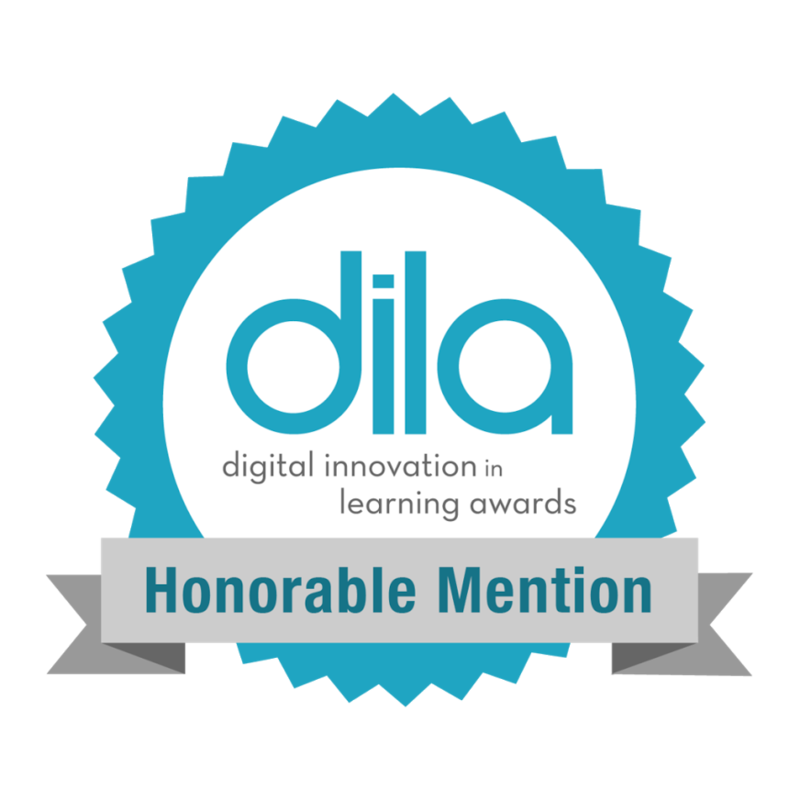 Even better – leave a comment and send in a photo! Only a couple days left before the deadline! Here are some clues! There are glaciers, lots of sealife, terribly cold temperatures in the winter and is our largest state. Have you figured it out? 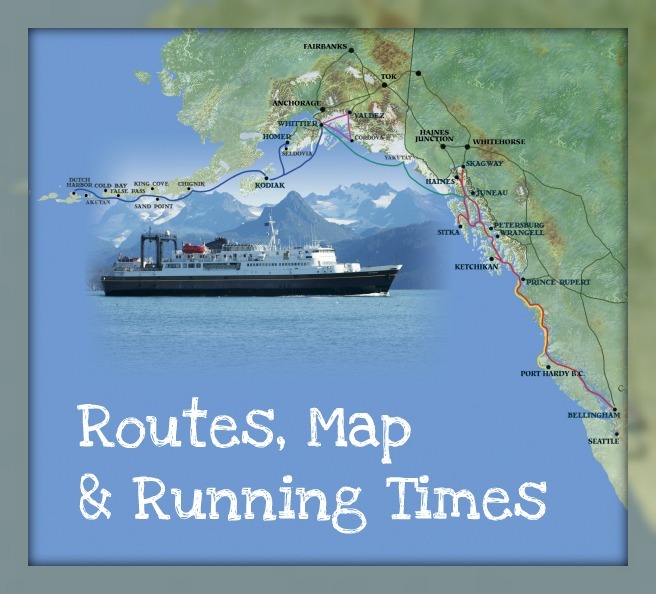 My husband and I will be taking a cruise on the Alaska State Ferry boat. This is not one of the fancy cruise ships you see come into port in Seattle. 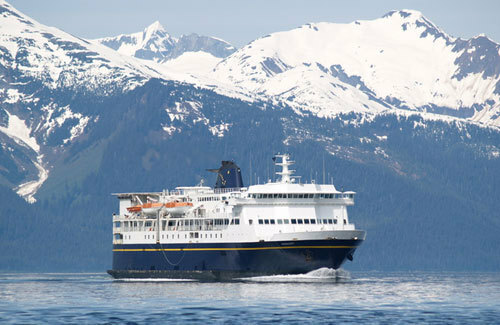 This is a car ferry that also has staterooms you can use. We’re never tried anything like this before, but I think it’s going to be lots of fun. Depending on internet availability, I will try to post some pictures while I’m there. I think there will be plenty of time to do some reading. Plus, I hope to do some beachcombing for seaglass when we come into port. This is a photo of some sea glass I found on Alki Beach in Seattle. 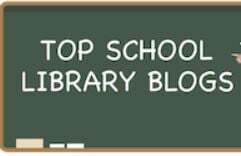 Enjoy your last days of vacation and make sure you take some time to read! It’s not everyday that you see people reading near hanging origami creatures. Have you guessed where Josa, Ulises and Pakal are yet? 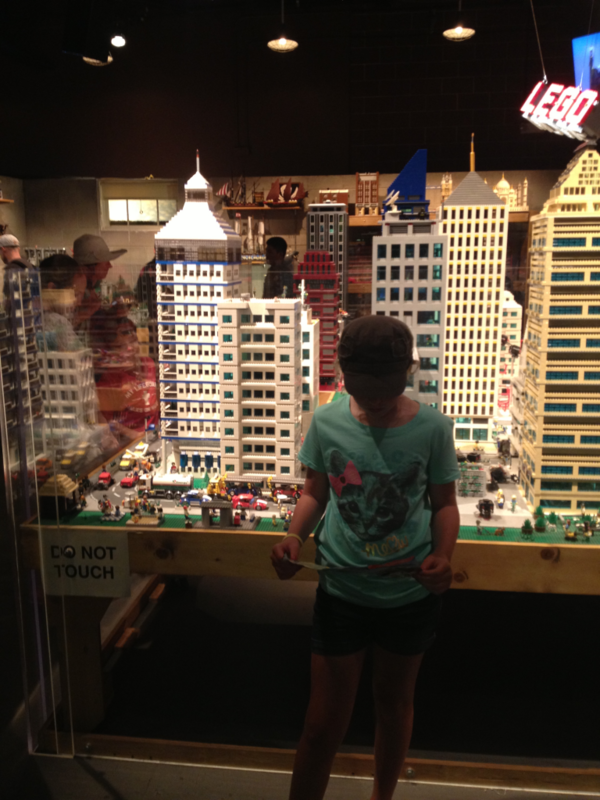 It’s in Bellevue, not far from the mall and is a big museum. Yes! that’s right! It’s the Bellevue Art Museum! 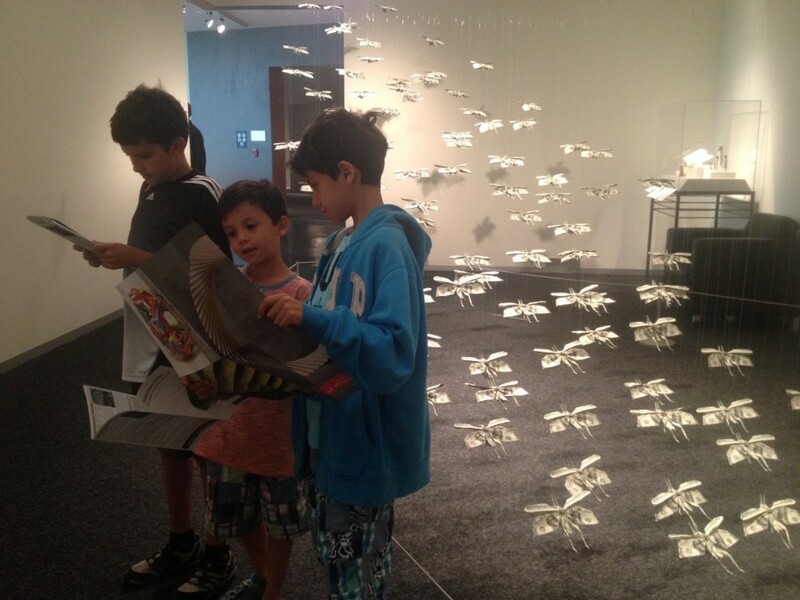 The boys went there recently and visited the Folding Paper: The Infinite Possibilities of Origami exhibition. This display features the work of 45 master origami artists. The 140 pieces portray the history and evolution of the art of paper folding by artists from around the world. You can learn more about the exhibition here. If you live in the Puget Sound and love origami, maybe you would like to go to one of their crafty Saturday classes. 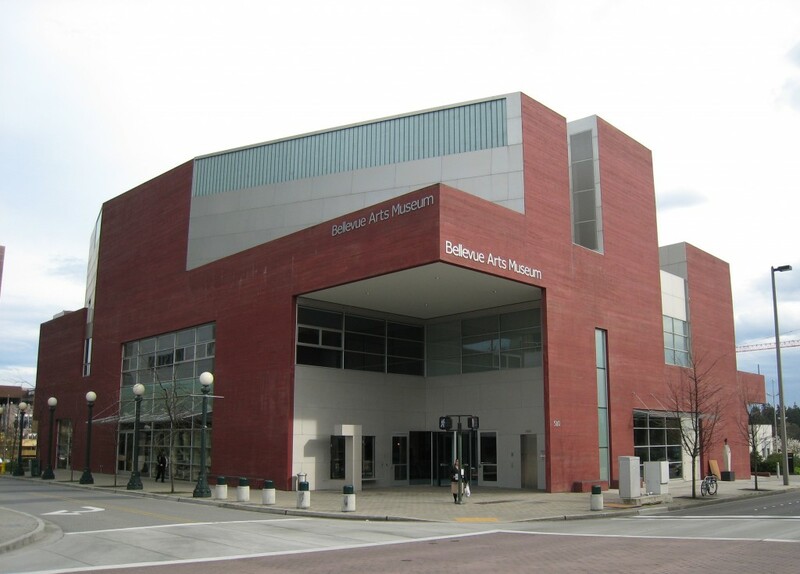 The Bellevue Art Museum is having a series of Saturday classes called Samurai Hats and Tiger Armor. In this class you will learn how to make a Samurai paper hat and foam tiger armor to protect you from fierce ninjas! You have to register for the class and the cost is $2.00. 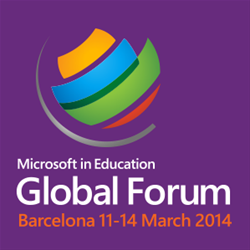 Here is the information link. Don’t have time to go to the museum? No problem! 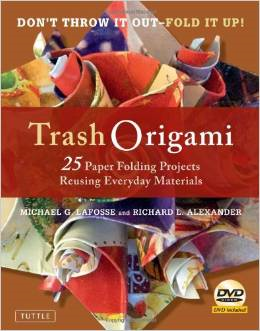 Visit your local school or public library and check out an Origami book or two. You don’t even need special origami paper either. The book shown above in our library is filled with examples made out of ordinary household materials. I wonder if Josa, Pakal and Ulises were motivated to create their own origami. Maybe they can teach me too. An origami station is going to be one of our new MakerMonday recess events. 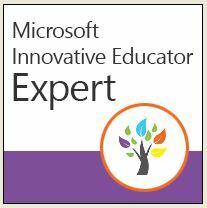 More details to come in the fall, but trust me, MakerMondays will be Science, Technology, Reading, Art and Math Terrific! 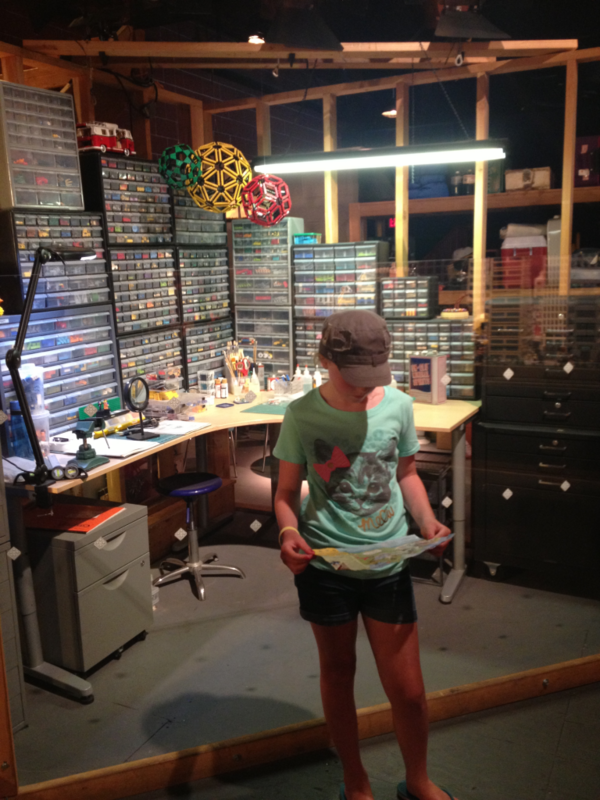 Legos, K’Nex, Cardboard, origami, LED light crafts….just saying and hinting! 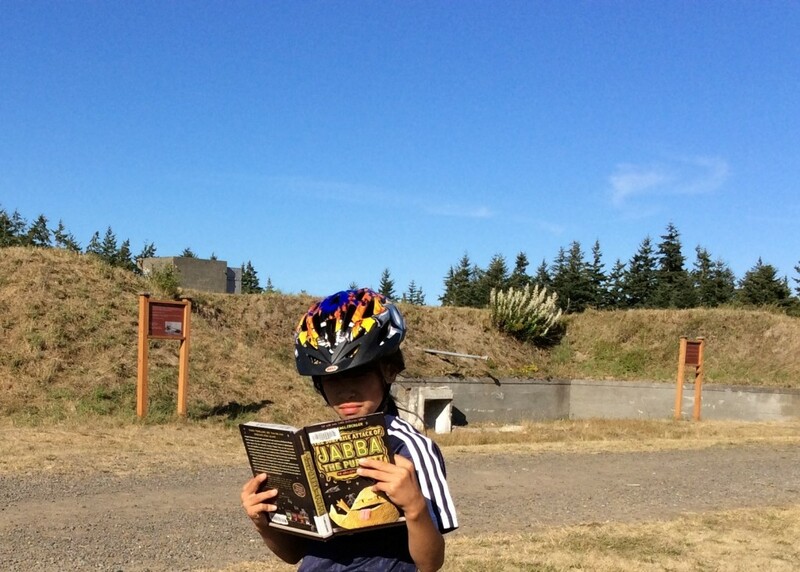 Keep reading and thank you boys for the awesome summer reading photo. 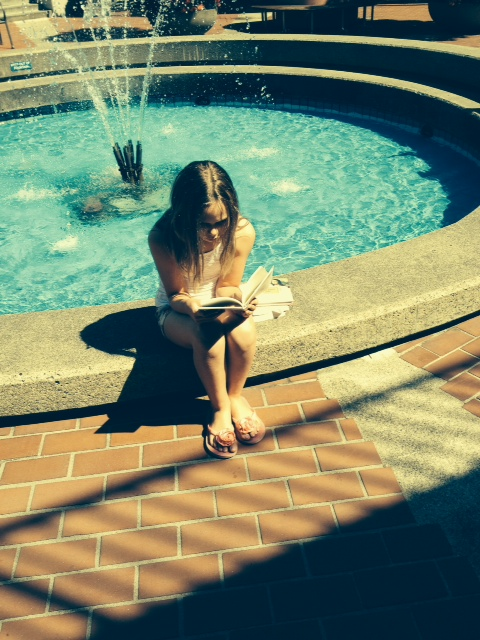 Did you know that the New York Public Library is also doing a #IREADEVERYWHERE campaign? 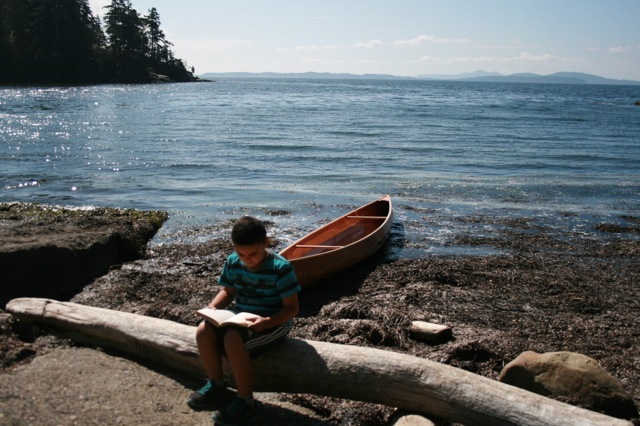 Kids and adults are reading everywhere this summer. 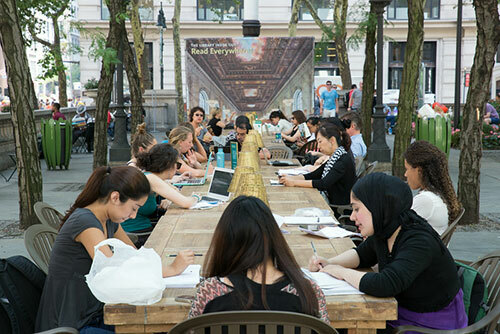 The New York Public Library even has a temporary outdoor reading room set up this summer, when it’s not raining of course! If you don’t hear from me for a few days, don’t be discouraged. I’m going to be internet free for a few days. Read tomorrow’s post to find out why. What do you like to make with origami? Have you ever been to an art museum? 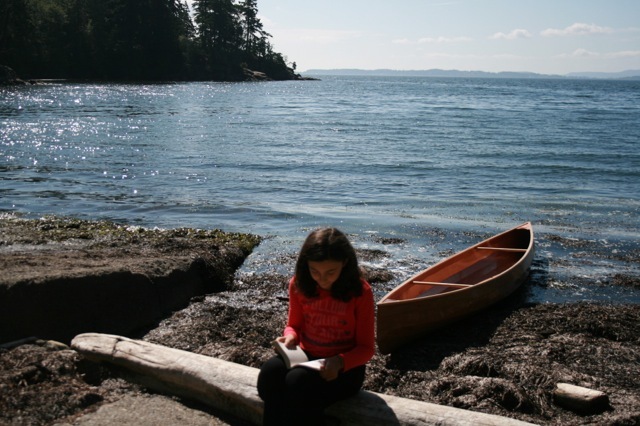 What book have you read this summer (or winter for our downunder readers)? 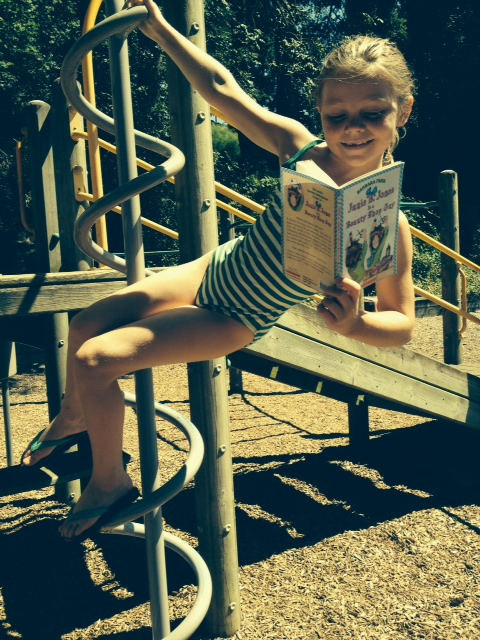 Abby and Zara are certainly enjoying themselves outside combining some fun with summer reading! 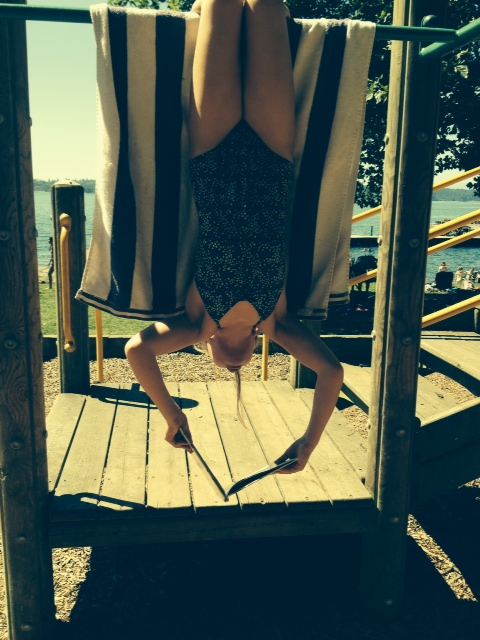 Who else can hang upside down or wing on the big toy and read a book? Not me –that’s for sure! 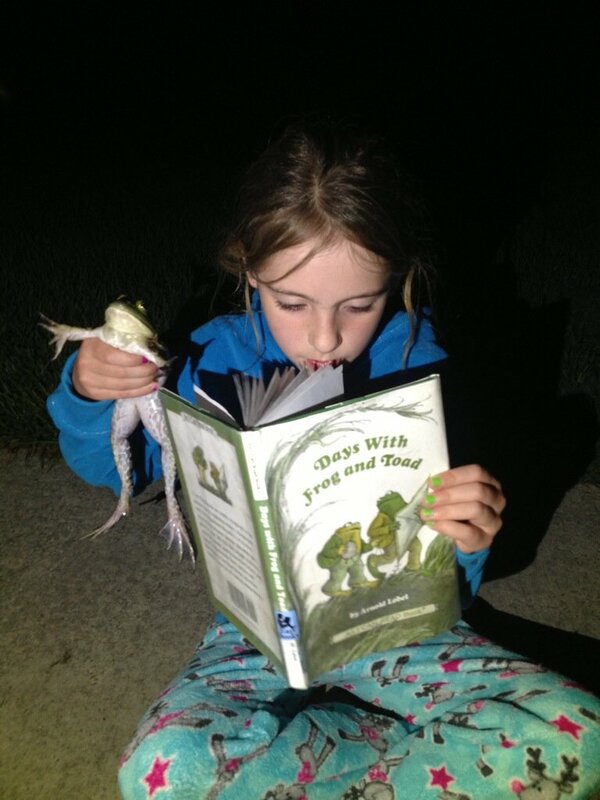 I bet there are other readers who can link reading to outside activities. Just stay safe. I don’t want to hear about injuries that happened while you were reading. Thanks for sharing your photos girls. I hope you are enjoying yourselves! Stay cool this week with our hot summer days.